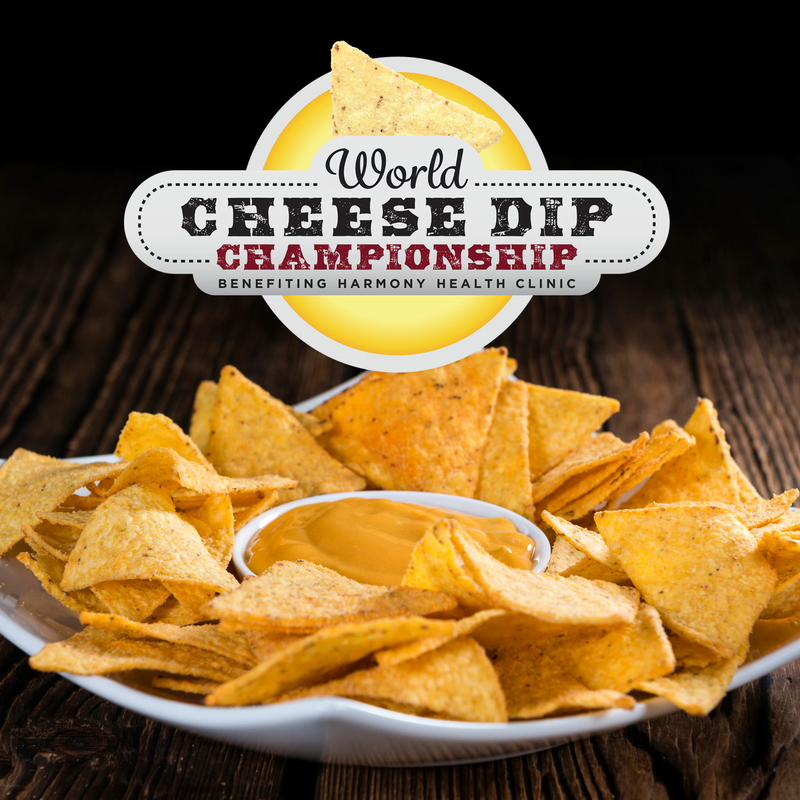 The 7th annual World Cheese Dip Championship is upon us! Come out, hear some great tunes, try all of the exciting dips, and your vote will help us crown the World Cheese Dip Champions. Amateurs and professionals from around the country will compete to impress your taste buds, so everybody wins! KIDS 10 & UNDER GET IN FREE!! The 7th annual World Cheese Dip Championship is upon us! Come out, hear some great tunes, try all of the exciting dips, and your vote will help us crown the World Cheese Dip Champions. Amateurs and professionals from around the country will compete to impress your taste buds, so everybody wins! All competitors will be eligible for the People’s Choice Awards, chosen by YOU, and for the Judges’ Choice Awards, chosen by our judging panel. Amateur and Professional Category awards include trophies, cash prizes, and gifts to be presented at the close of the event. All votes for People’s Choice awards are made with voting chips. Each competitor will be trying to win over your taste buds, and you can put your chip in with your favorite. Two voting chips will be provided with each paid admission, and additional chips will be available for sale at the event for $2 each. We would like to thank and give our appreciation to our volunteers, competitors, sponsors, and guests for supporting the World Cheese Dip Championship benefiting Harmony Health Clinic. Our gratitude for your help and enthusiasm make us proud to continue to share our love of cheese dip with the world. This year we will have a variety of music that will ramp up the fun and the atmosphere. **NO REFUNDS. 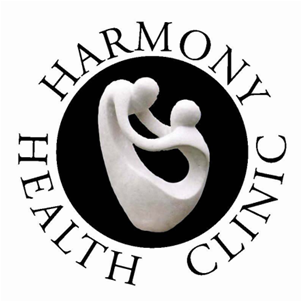 All money goes to support Harmony Clinic. KIDS 10 and under get in FREE.